500 kilometers from the Moroccan capital Rabat, in the Driouch province, the association “Femmes Réalisations et Valeurs” (“Women, Achievements and Values”) was organizing a Sport for All Caravan last weekend on January 19 and 20. The caravan was supported by Cross Cultures and local authorities and succeeded in attracting more than 4,000 participants from various socio economic groups – most of them young people. The caravan was a great success, and according to the volunteers who organize the activities, it made a good impact and impression on the local population of Midar and Ben Taieb. 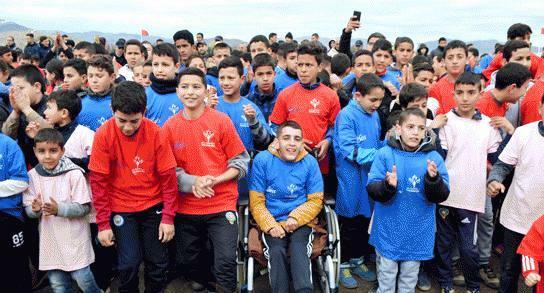 In the midst of a festive atmosphere, the governor of Driouch Mr. Mohamed Rouchdi, accompanied by the President of the association Mrs. Nezha Bidouane, launched the sports activities. The caravan was the third station of the National Caravan for Sports for All since the beginning of the season and of course the first of its kind in 2019. The Sport for All Caravan included full involvement of the elected bodies, local authorities and civil society associations. It was characterized by the establishment of sports workshops and popular traditional games, which benefited the youth of the two localities, villages and neighboring lands. The activities were organized in individual and collective sports, as well as traditional games that are unique to the region and are considered an intangible heritage, which the association works to revive and value. Participation of young women and girls was specially noted with about 40% of the total. The goal is to share the values of concord, peace, and tolerance. Local officials said that the enthusiasm of the youth from the two localities on the various activities and workshops is a sign of their “thirst” for sports. 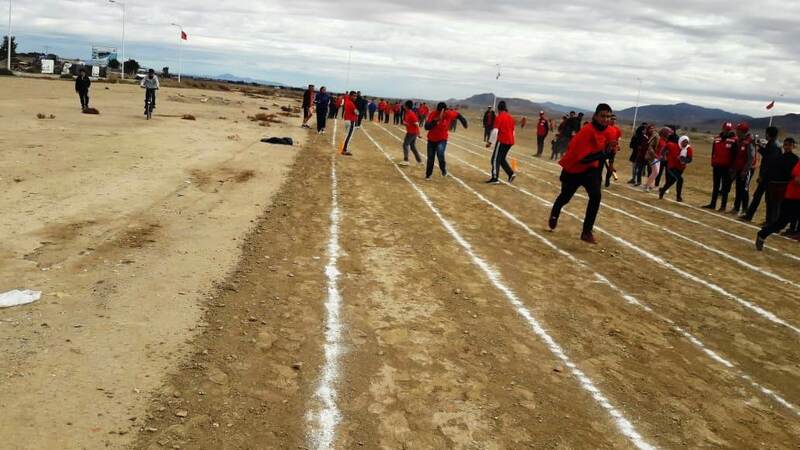 The sports movement in the province of Driouch is still fairly modest, but the local officials expressed optimism about the sports movement, which they believe it will know a quantum leap thanks to new sports infrastructures. The representatives of local authorities, elected bodies and civil society organizations also commended the initiative of the association. The value added from this caravan is that it will contribute to further awareness of the importance of sport for all society groups and genders, and promote the thought of preserving the health of individuals in this area of abundant potential.